Revitol hair removal cream reviews from customers. How to remove unwanted hair from face? 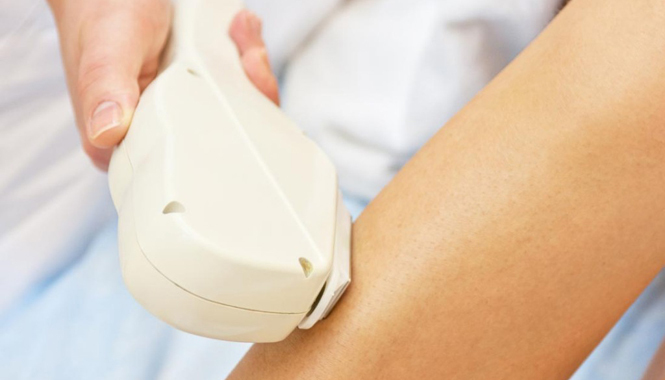 What is IPL Hair Removal and is it safe? What is the best cream for removing facial hair?